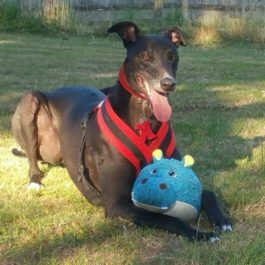 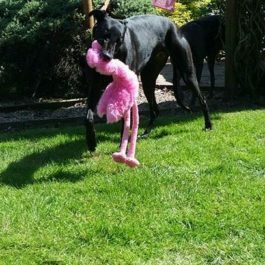 We have discovered some more toys that the greyhounds adore, all tried and tested by Bingo and the resident foster dogs at KGR HQ. 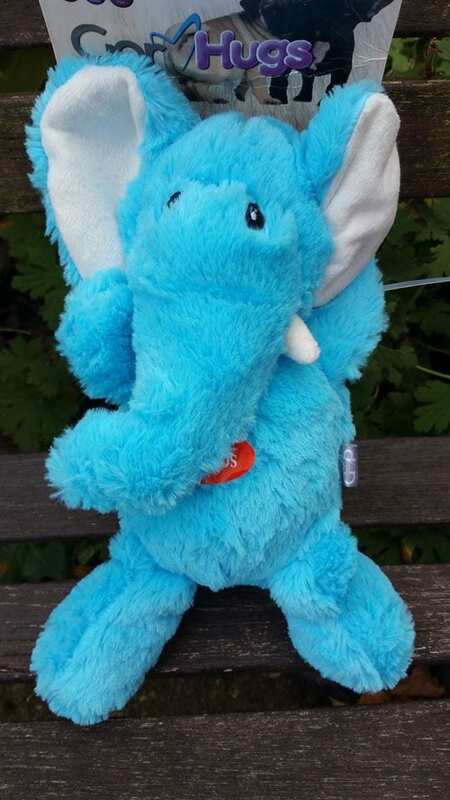 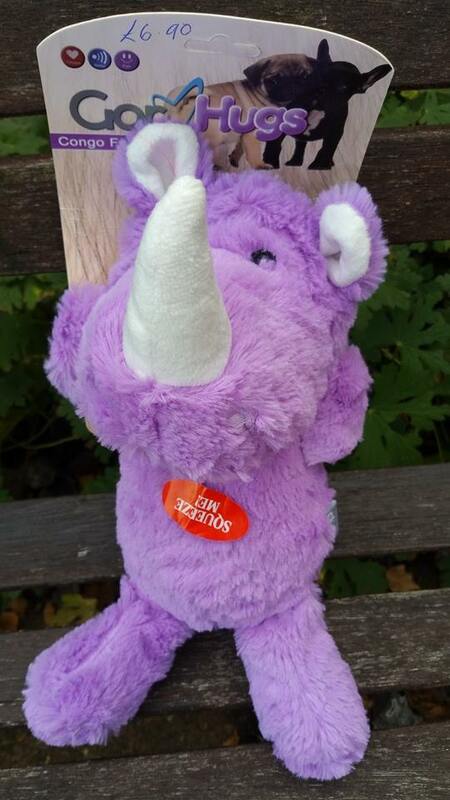 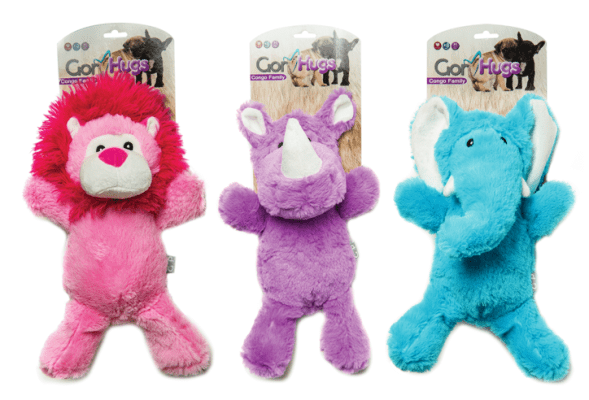 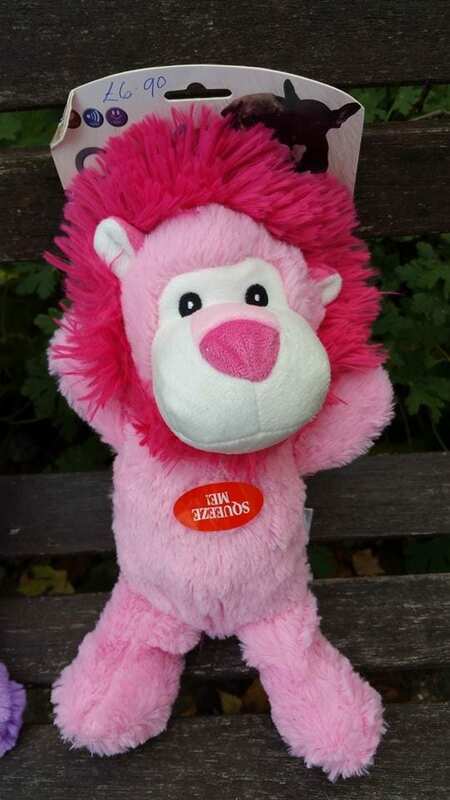 The congo family are 23 cms tall and ever so soft and silky to touch. 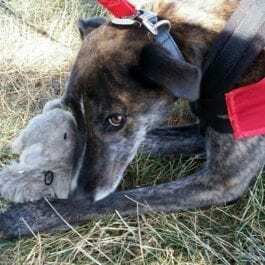 They squeak and they have a huge cuddleability factor for the soppy greyhound.